Our agency blogs. Every week. Including holidays and during our busiest times of the year (which seems to be always). 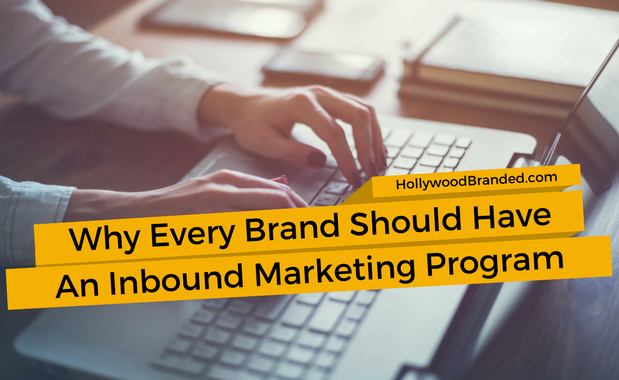 It is the primary way how we approach inbound marketing. 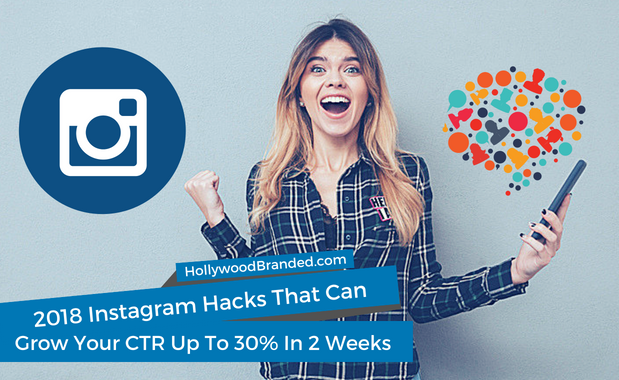 We've been doing it since 2012, and it's gotten us a lot of client leads and business. But does that mean it is easy? And that everyone on our team rushes to turn in their blogs so we have a ton of content? I wish. In fact, getting blogs written is always a bit of a struggle, but we've finally managed to make it so core to the culture of our company, that it is a task that everyone participates in. Literally everyone, except the office dogs, blog. From the CEO of our company, through all of our employee team members to even our interns blogs are written. 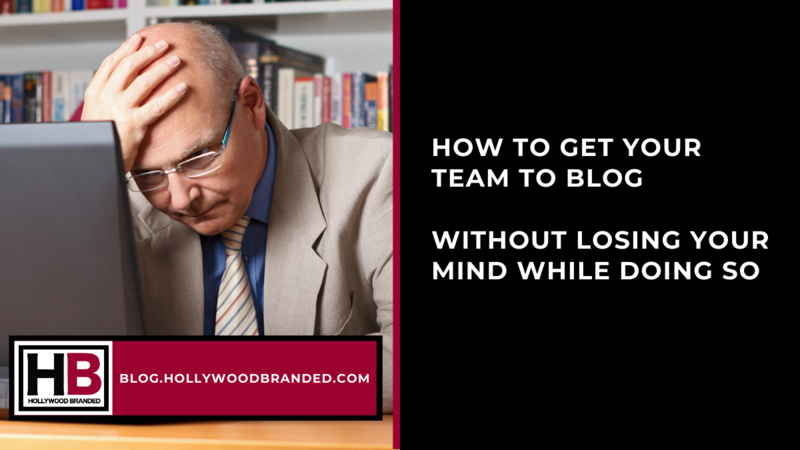 In this blog, Hollywood Branded explains how to get your team to blog, and the importance of doing so for marketing your company. Just in case you haven't noticed, Hollywood Branded blogs. A lot. We've made it the backbone to our inbound marketing strategy, and have been blogging since 2012. When we first started, we simply used our Wordpress website platform and wrote a single blog a week. Now we write anywhere from 3 to 5 blogs each week, and use more advanced software that allows us incredible insight into the online user interaction. And it's made a fantastic change for our company. We went from always selling our agency benefits and who we are on every single phone call, to rarely having to go over more than a gloss of who we are and what we do for brands - as they already know when they pick up the phone and give us a call. It's an absolute game changer. 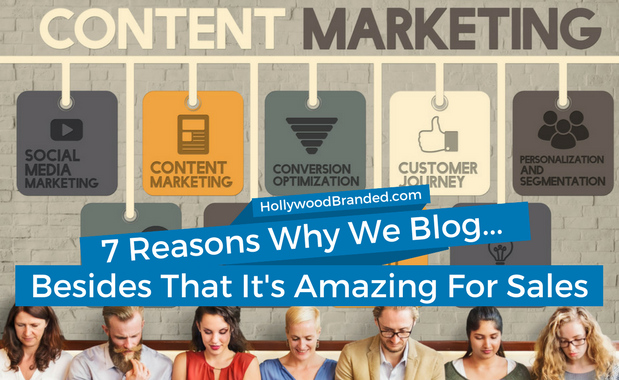 In this blog, Hollywood Branded shares 7 reasons why we blog, and the sales results we get - and why we believe all brands should be blogging despite the time it takes.